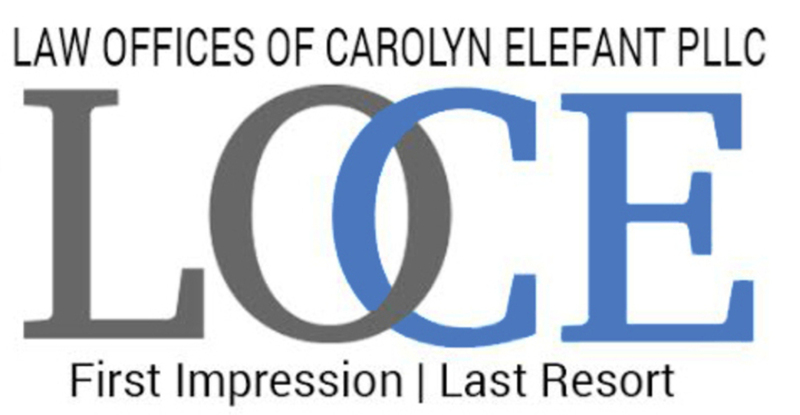 The past month has been busy for LOCE – we filed two briefs at the D.C. Circuit in the span of three weeks and argued a case during that period as well. To view the briefs, click here and here. On Wednesday, September 6, 2017, the Law Offices of Carolyn Elefant, on behalf of Bold Alliance and more than 55 landowners filed this historic lawsuit against the Federal Energy Regulatory Commission, Mountain Valley Pipeline and Atlantic Coast Pipeline challenging the constitutionality of the use of eminent domain to take property for FERC-approved pipelines. Although eminent domain has long been used by public utilities, changes in the gas industry in the form of deregulation and overseas export opportunities call into question whether use of eminent domain is constitutional when pipelines no longer serve a public use. News coverage of the lawsuit is available here. 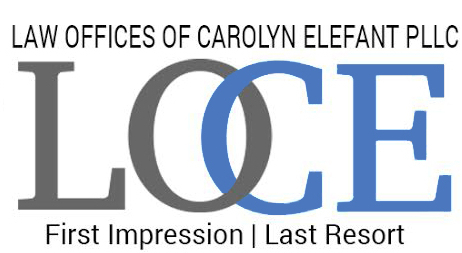 For additional information, contact Carolyn Elefant at carolyn@carolynelefant.com.